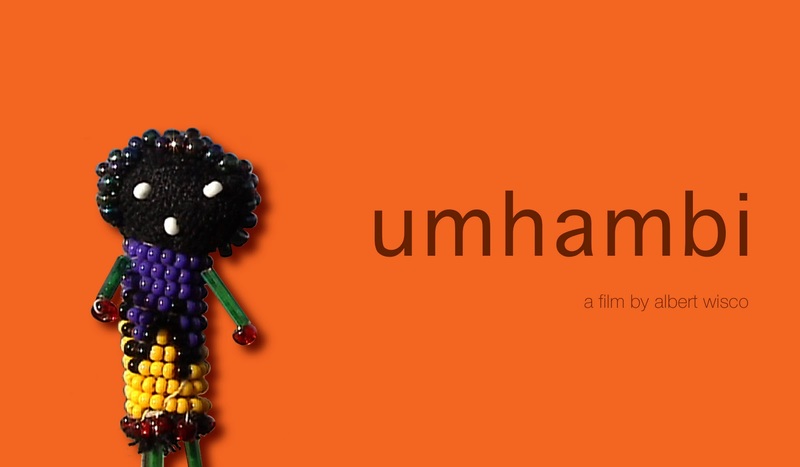 My short film Umhambi is an official selection at the One Minutes Belgian Open Film Festival and Competition which takes place in Ghent, Belgium between April 27-May 1, 2011. Umhambi has been nominated to compete in the Documentary and Portrait category. There are 20 films in the category and the juried screening takes place on April 30 at Cinema Sphinx in Ghent at 7:30 pm. It's an honour to be included in the category as the only North American selection. Films come from all around the globe representing Indonesia, Germany, Poland, Belgium, France, Poland, the Netherlands, Romanian, and the Republic of Benin. I made Umhambi while living in South Africa. It's based on the Little Traveller dolls created for Woza Moya, the income generation program at the Hillcrest AIDS Centre Trust outside Durban. The selection into the One Minutes Belgian Open Film Festival means Umhambi continues to travel the globe. Most recently, it was an official selection at the Chicago International Film Festival in October 2010.